The Silane coupling agent used in Fiberglass Finishing Process - Manufacturer of Silane Coupling Agents-Qingdao Hengda Zhongcheng Technology Co., Ltd.
Fiberglass and fiberglass reinforced polyester composites are now essential components in many major applications due to their high strength, high modulus and superior electrical insulating property. Without them, many of the materials we rely on today would not exist. Meanwhile, and most important, the interfacial adhesion between glass fiber and reinforced resin affects the chemical and physical composites directly. Make a suitable choice on fiberglass sizing can not only improve the mechanical properties of fiberglass composites, such as wet and dry physical properties, electrical property, moisture resistant, but also can meet the performance of the material under specific conditions. The sizing used on the surface treatment of fiberglass can be divided into three categories according to the composition, textile size, enhanced size and enhanced textile size. 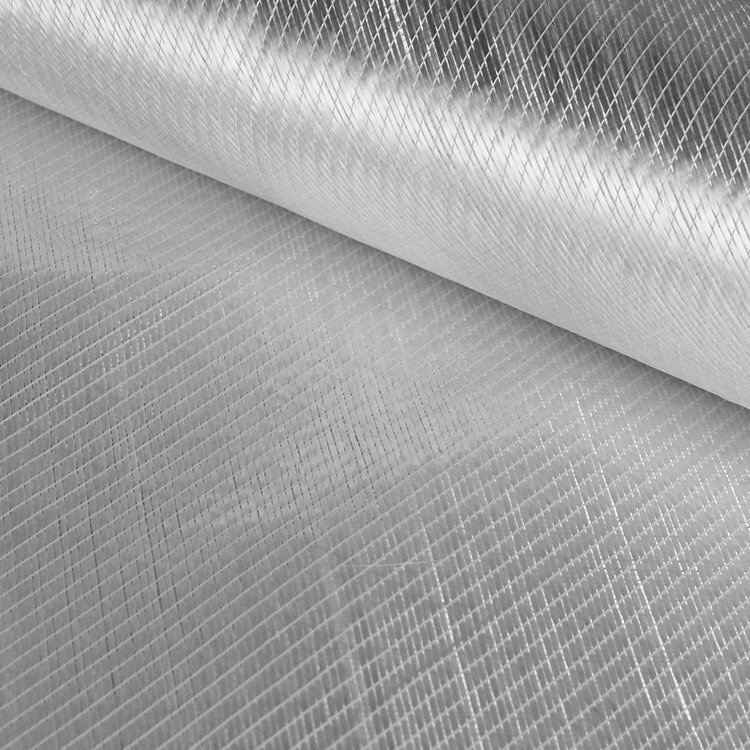 Thereinto, the textile size technology has the earliest and the most mature application and give good manufacturing property for the continuous fiber during fiberglass drawing process. But, the residual sizing in fiberglass surface will hinder the adhesion between the fiber and the resin and need to eliminate the sizing. The most effective method, which is used quite often, is the high-temperature thermal cleaning one. However，this process will increase the cost and what is the worst, the heat cleaning has a very bad effect on the mechanical properties of the composites. So, the fiberglass during heat cleaning need impregnate silane coupling agent mixture, namely, by glass fiber finishing treatment process.